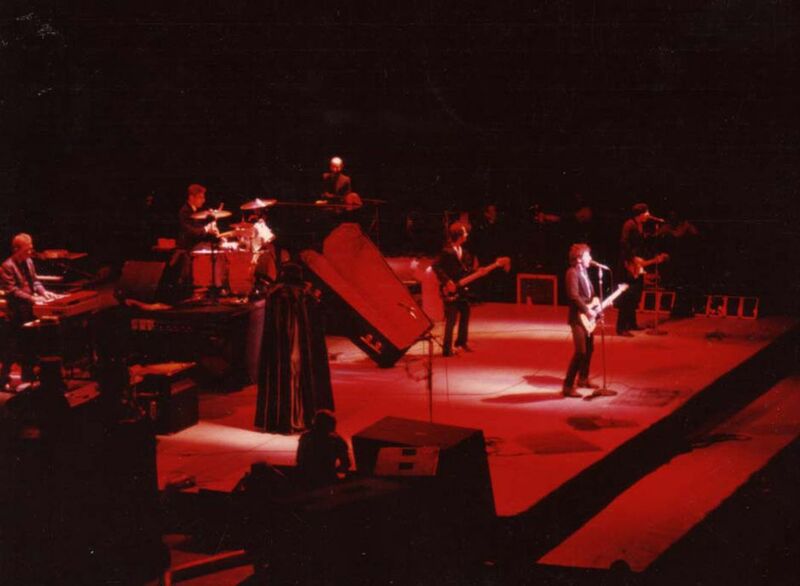 Springsteen was brought out on stage in a coffin for Halloween on October 31, 1980 at Los Angeles Memorial Sports Arena. Clarence is dress as Dracula. Extremely fun show. Date Uploaded: Dec. 1, 2016, 6:27 p.m.